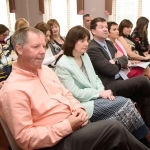 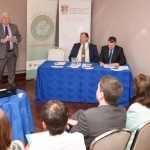 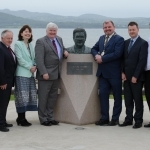 The announcement was made at a special reception which was held in the Inishowen Gateway Hotel, Buncrana on the 1st July. 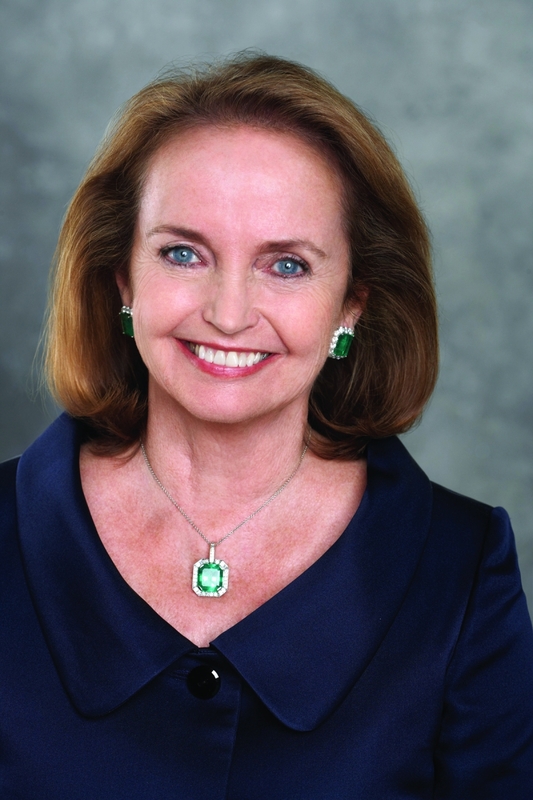 This year’s award winner, Loretta Brennan Glucksman, has been involved in philanthropic endeavours for more than two decades, focusing on education, the arts, healthcare and peace initiatives in both the United States and Ireland, a passion she shared with her late husband Lew Glucksman. 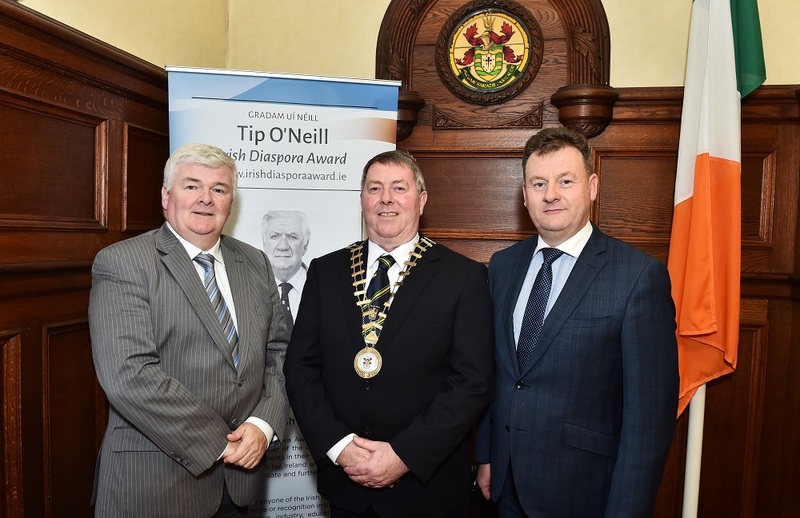 Cathaoirleach of Donegal County Council, Cllr Ciaran Brogan said Donegal County Council has been to the fore in reaching out to our global community and the Tip O’Neill Irish Diaspora Award highlights the important contribution that the Irish Diaspora has made across the world. 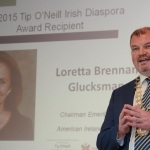 “The Tip O’Neill Irish Diaspora award is a prestigious award that recognises achievements of members of the Irish Diaspora and the global impact of Irish people everywhere and it is fitting that Ms. Loretta Brennan Glucksman is to be this years recipient of the award,” he said. 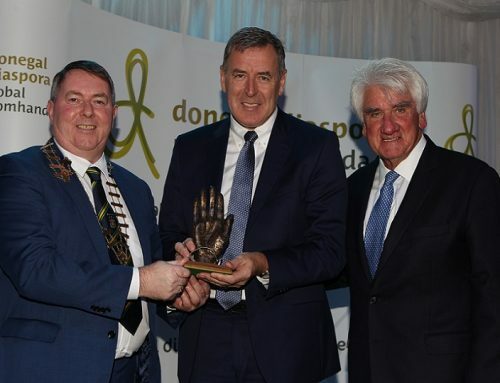 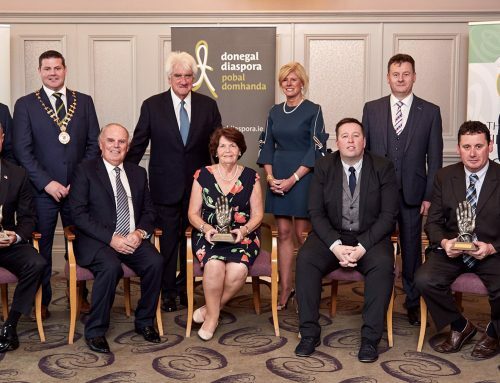 Donegal County Council Chief Executive, Seamus Neely said: “This has become on of the most important events in Donegal’s calendar as we honour a member of the broad Diaspora for her work and achievement on behalf of the Irish community in the US and here in Ireland”. 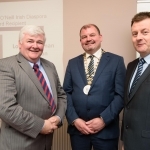 The inaugural Tip O’Neill Irish Diaspora Award in 2012 was presented to Niall O’Dowd. 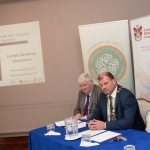 Niall O’Dowd is an Irish, New York based journalist and publisher. 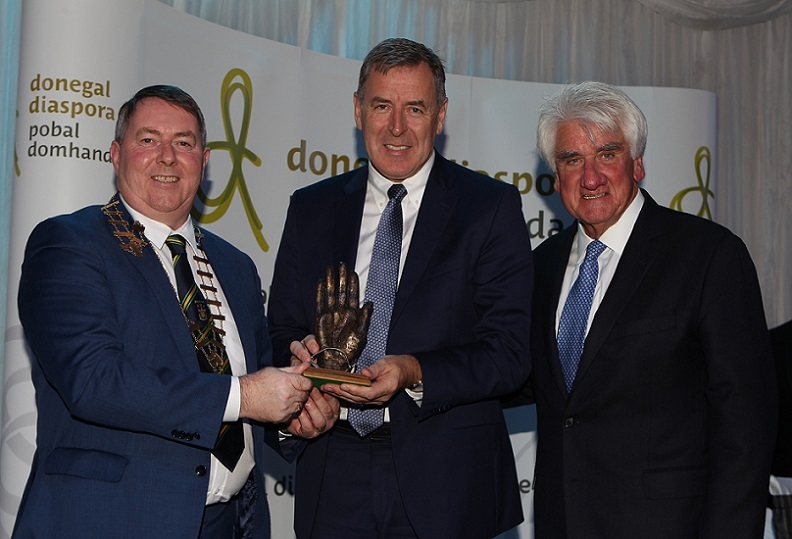 The second Tip O’Neill Irish Diaspora Award in 2013 was awarded to the former Governor of Montana, Brian Schweitzer. 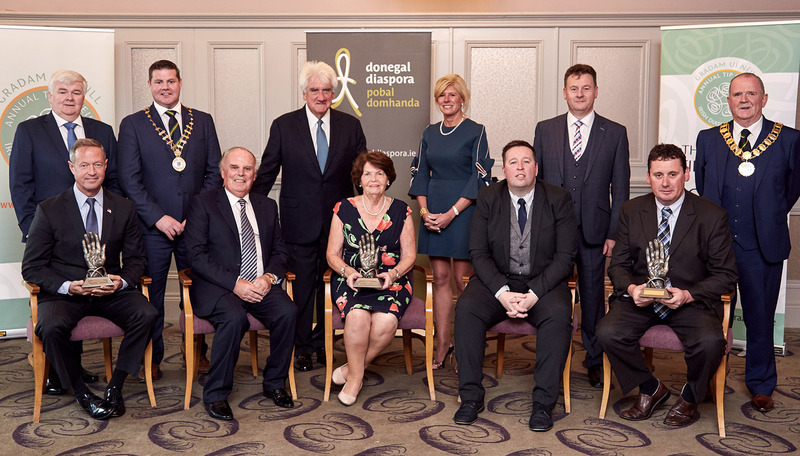 Senator Therese Murray former President of the Massachusetts Senate received the Tip O’Neill Irish Diaspora award last year, 2014, from the President of Ireland Michael D. Higgins. 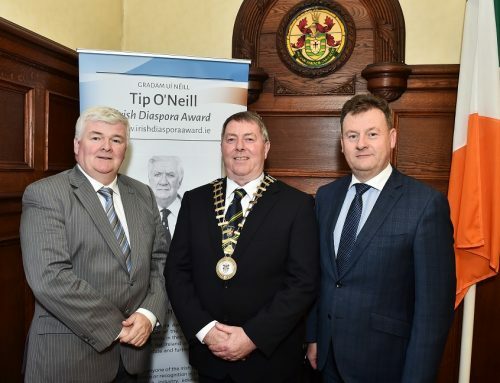 Other events over the Tip O’Neill Diaspora Awards weekend will include the Tip O’Neill Diaspora Lecture by Prof Rónan Fanning on Saturday, September 26 in the Sliabh Sneacht Centre, Drumfries and the Inishowen Schools Diaspora competition.